Capital always flows to the greatest contribution. The Pyjama Bosses show us that there are important timelines in a business partner’s experience that will determine whether or not they will be successful in this profession. Also, understand the importance of clarity in your business. Who are the Pyjama Bosses? Masa graduated from Oxford University with a PhD in Genetics and Miguel was a commercial pilot. They both immigrated to Australia and they had another thing in common, they were both broke. Masa and Miguel got started in network marketing in 2005 and have built large organizations in the tens of thousands. 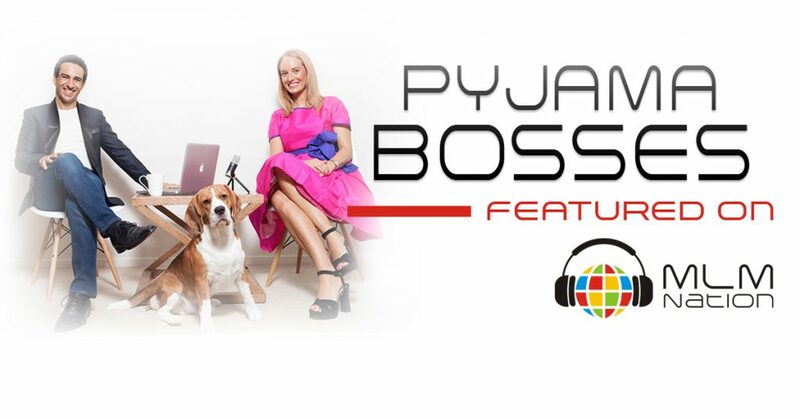 In 2014 they launched their generic training platform called the Pyjama Bosses, which has led them to become authors, speakers, and generic trainers. Masa and Miguel have a passion for helping others and are full time trainers. Their expertise is helping leaders scale their businesses to 6 and 7 figures by creating custom duplication systems. 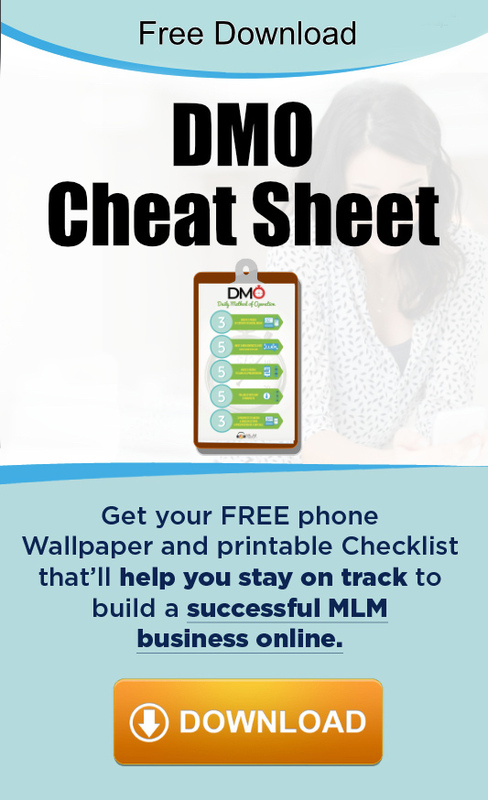 They were also one of the first leaders featured on MLM Nation on episode 12.